The 6″ scale Overwatch Figures from Hasbro have begun to show up in stores. Fans have been picking the figures up this week, and sharing some of their photos online. The new Overwatch Ultimate Series Figures are available in single packs, which retail for about $20, and dual packs, which sell for about $40. Forum member Nutimus Prime found two of the 2-packs in store, and a number of new eBay listings show that the single packs have hit as well. So far, the figures found have included: Dual Packs Ana and Soldier 76 Mercy and Pharah Single Packs &#187; Continue Reading. 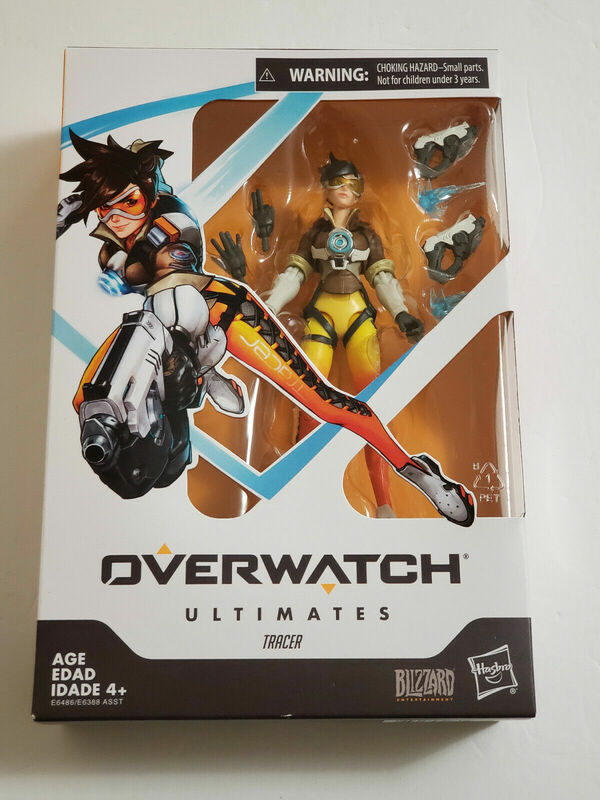 The post Hasbro Overwatch Figures Hitting Shelves appeared first on The Toyark - News.